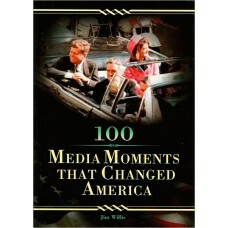 From the launching of America's first newspaper to YouTube's latest phone-videoed crime, the media h.. 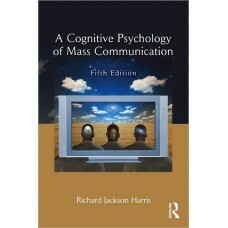 In this fifth edition of A Cognitive Psychology of Mass Communication, author Richard Jackson Harris..
A broad overview of the branches of phonetics for students with no prior knowledge. 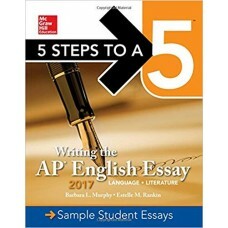 The easy to unde.. The most widely-used textbook for the communication theory course, "A First Look at Communication Th.. 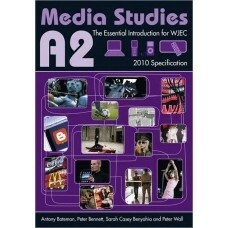 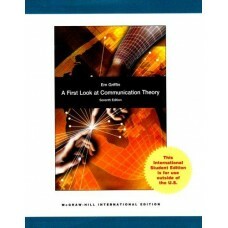 This text presents 34 communication theories, from classic to new work, based on one chapter per the.. 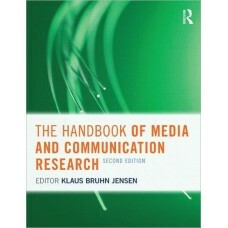 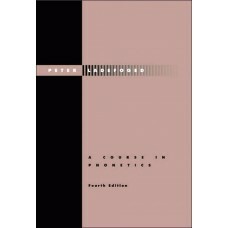 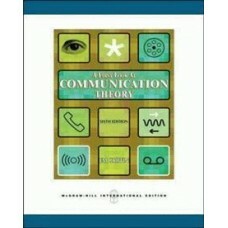 The most widely-used textbook for the communication theory course, A First Look at Communication The.. 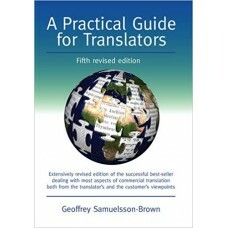 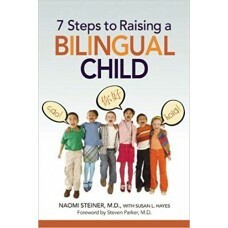 This is the fifth revised edition of the best-selling "A Practical Guide for Translators". 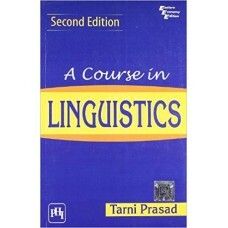 It looks .. 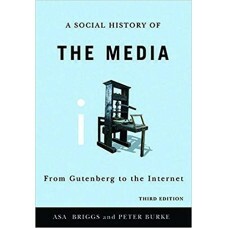 Written by two leading social and cultural historians, the first two editions of A Social History of.. 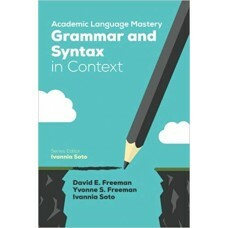 Developing key topics in depth and introducing students to the notion of independent study, this ful..